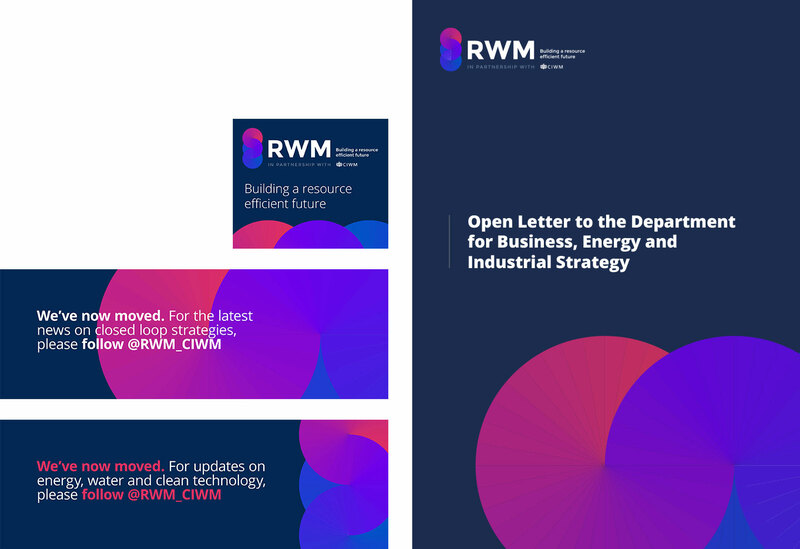 We work with RWM across digital and traditional channels. With the event having introduced a new creative identity this year, we deliver a consistent brand look and feel across all channels we work in, ensuring people have the same expectation and experience at each and every touchpoint each and every time. 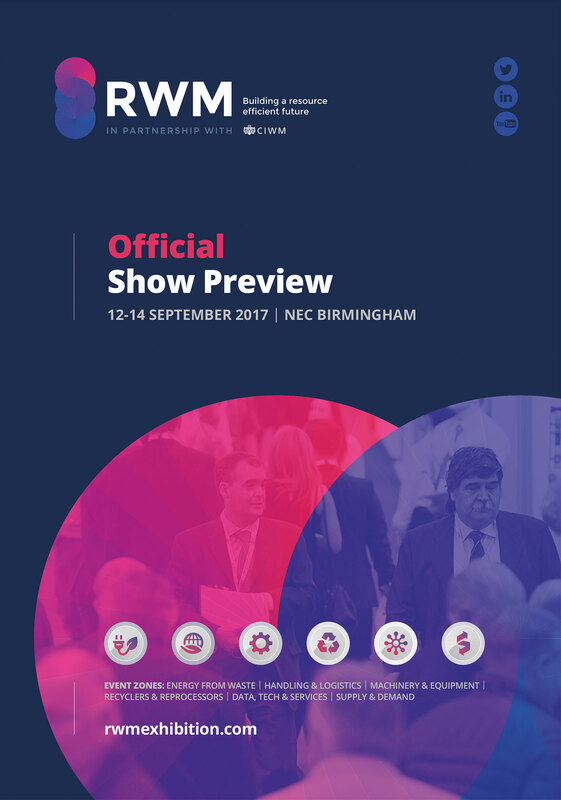 The creative offers flexibility from a tight set of assets, always serving to indicate a new message, something new to discover at RWM.